Back in April, Toyota announced they would be moving their corporate headquarters from Torrance, California to Plano, Texas over the next few years. Overall, it is expected that this move will save money for the company, but there were also several other reasons cited for the move as well. The overall goal of the company’s move to the Lone Star State was to bring together the different divisions in order to foster a more collaborative and efficient workplace, all while putting the company closer to its manufacturing base in the south. It’s no secret having divisions separated halfway across the country could definitely present some issues, but Toyota also recently revealed that their desire for their employees to have options for affordable housing was also a factor in this move. After putting together focus groups with their employees, the conversation was started when people voiced their concerns and willingness to move for a better life. After calculating the cost of housing in the Dallas-Fort Worth area the numbers showed a significant savings for employees. After reviewing the findings it was easy to see employees could in theory spend only a third of the cost of housing in Texas. The overall cost of living is about thirty percent cheaper. Although the living conditions would be a lot more affordable it is likely the majority of Toyota employees will follow the company down south. In most cases only about a quarter of employees will move to stick with a company, but CEO Jim Lentz has implied the total may be higher for Toyota employees. The new Toyota headquarters facility is scheduled to open in 2017 and at its full capacity will accommodate 5,000 employees. 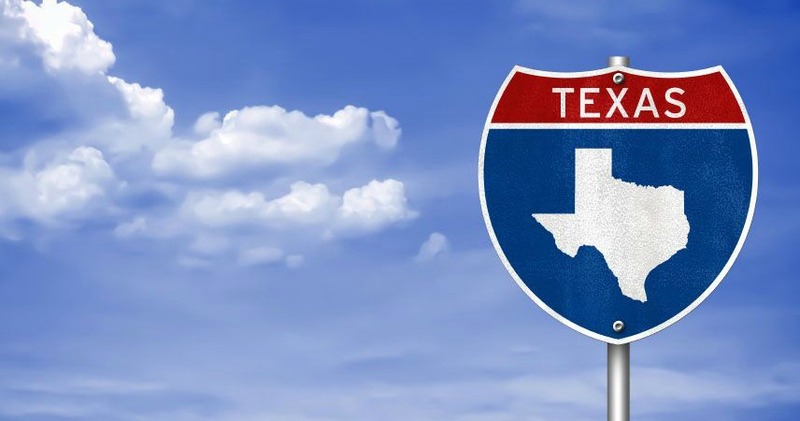 Although better housing and creative collaboration was a core motivator for the move the company will also benefit from Texas’s lower taxes and climate which very much benefits their business. Interested to learn more about the future of Toyota? Come in and see us today at Elmhurst Toyota today and see our current selection of new and used Toyota vehicles today!